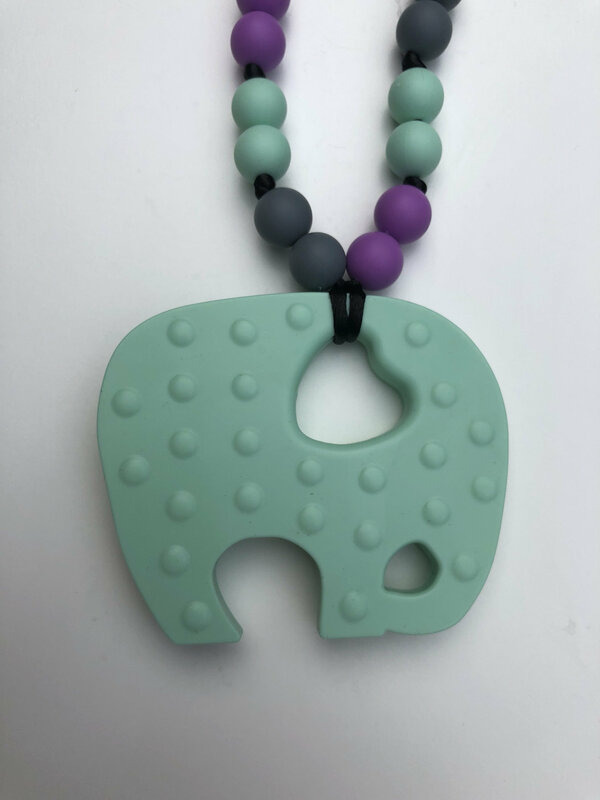 *This is a handmade teether, great for your teething infant. 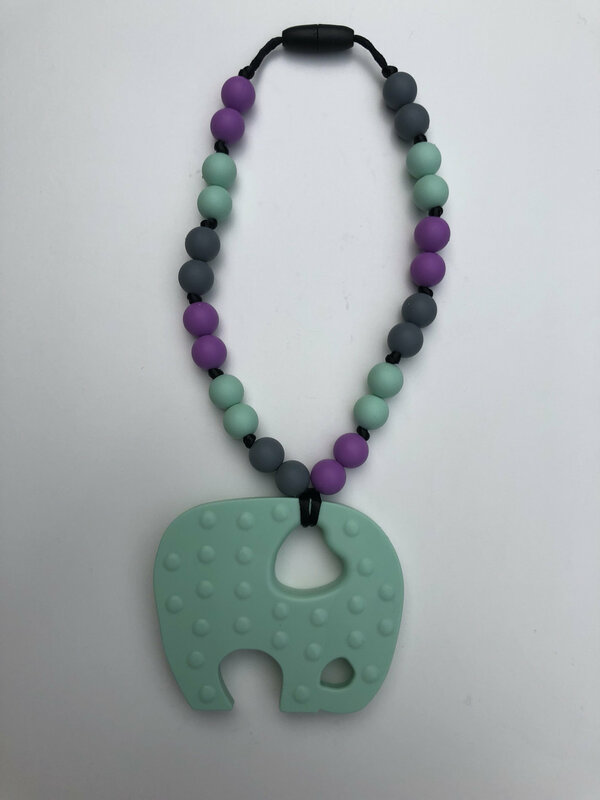 It is made with a BPA and lead free food-grade silicone that is safe, chewable, and fun to play with. It comes with a breakaway clasp and beads are knotted in between for safety. It measures about 8.5" from clasp to bottom. *This is a great sensory toy for infants and soothes sore gums. It is great for on the go, hooking onto carriers or carseats. It would also make a great gift! *Easy to clean and dishwasher safe. 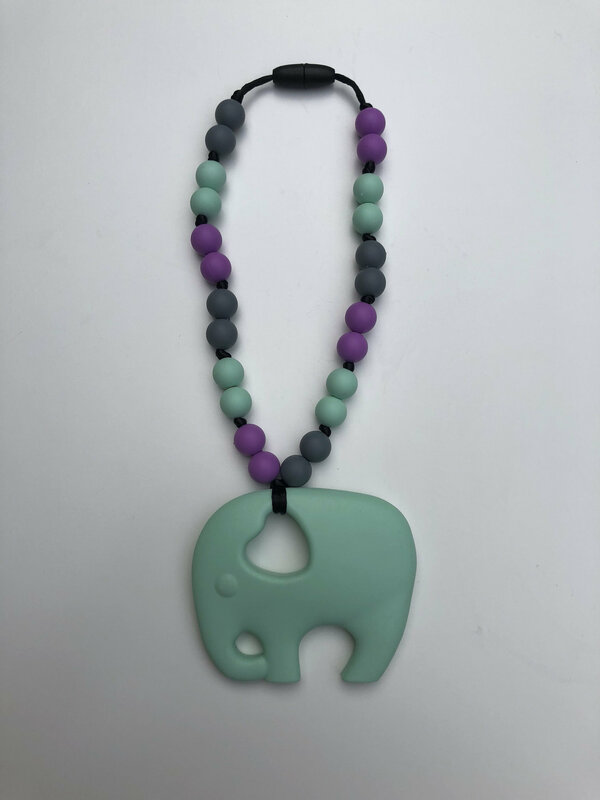 *If you have an idea for a customized teether, please message me and we can discuss it. Thanks for checking out my shop!